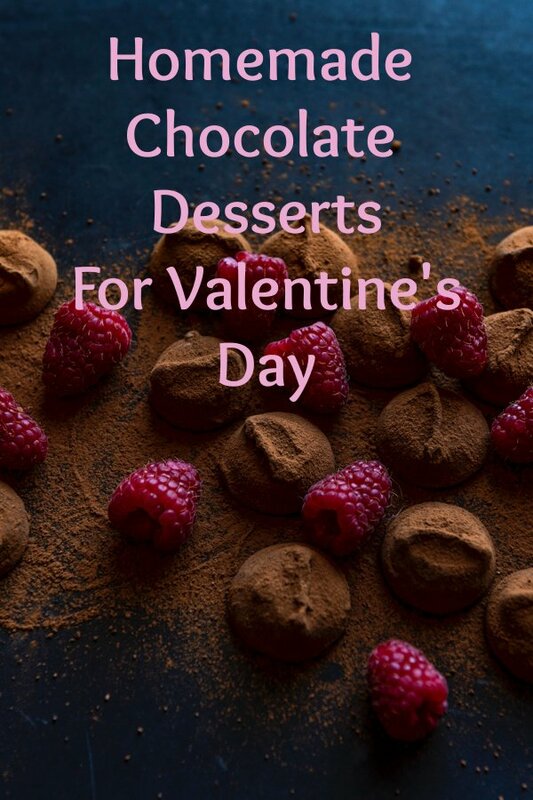 This is a collection of homemade chocolate desserts for Valentine’s Day. Valentine’s Day is celebrated almost all over the world on February 14th with lots of roses and delicious chocolate treats. 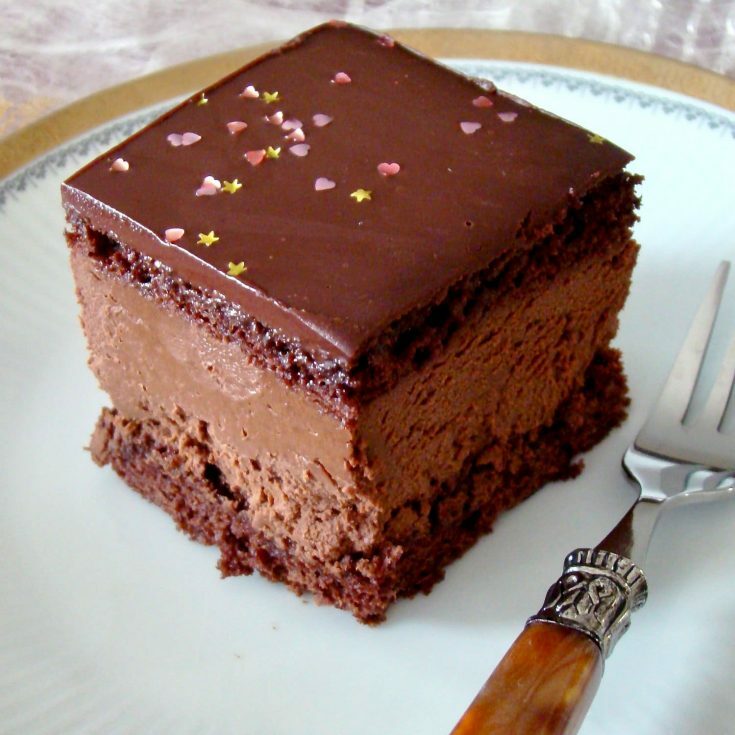 From truffles to cookies and cakes, chocolate is the symbol of love. In my opinion, nothing says “I love you” more than something homemade. I even use this motto for my blog, because I truly believe in the fact that “Cooking is love made visible”. It is of course super easy to go to the store and pick something up for your Valentine. The isles are flooded with Valentine’s Day cookies and chocolates right after the Christmas Day. However, I really think that it makes you way cooler if you get in the kitchen and make some awesome truffles from scratch, wrap them in a cute little box and give them to your love. 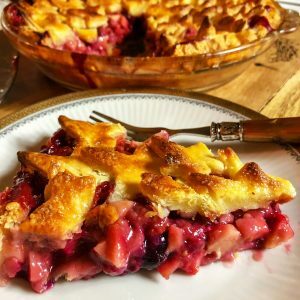 Or cook together a little dinner and a wonderful dessert that you can both enjoy? 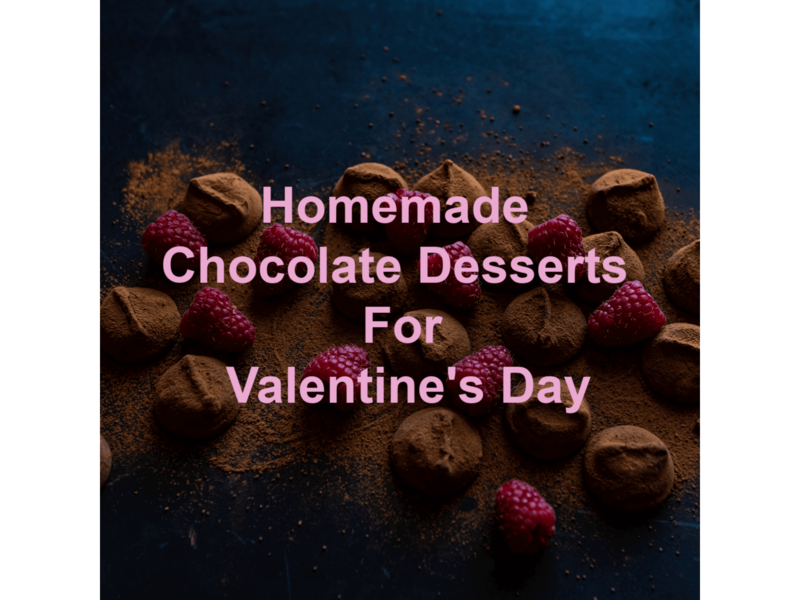 I put together a collection of different chocolate treats you can make with the day before. If you are looking for some inspiration here is something for everyone. 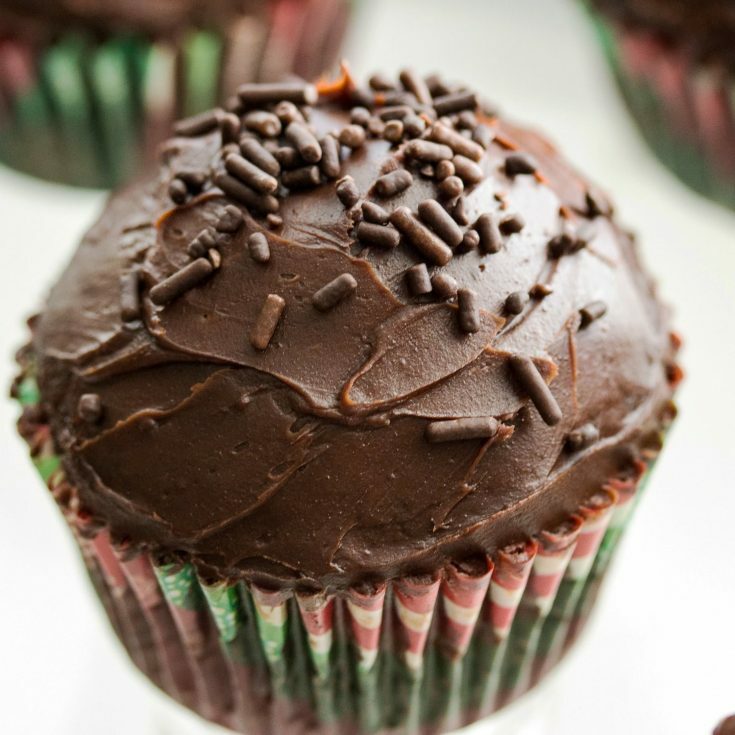 Delicious chocolate cupcakes with rum chocolate ganache– a treat for the chocolate lovers! Make them for parties or potlucks with your favorite decorations. Easy Flourless Chocolate Cake- Gluten Free Recipe– an easy gluten free cake to make in less than an hour. Delicious, easy and ready for fixing a sweet tooth. Using quality ingredients gives you the best results. Coffee and cinnamon brownies– easy, non complicated recipe for the coffee and chocolate lovers. The cinnamon and nutmeg bring elegance to the recipe. 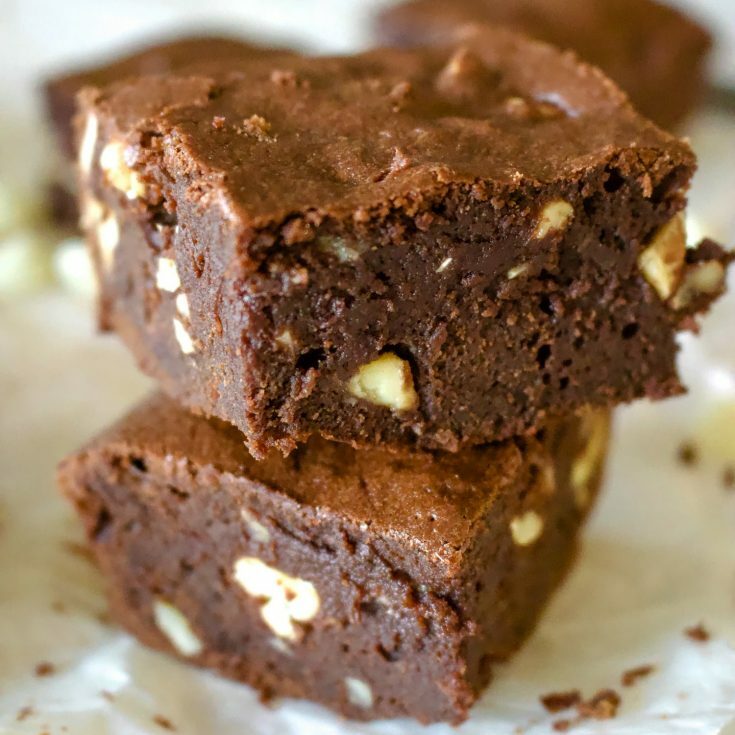 Triple Chocolate Stout Brownies With Nuts– a decadent dessert that uses three different types of chocolate plus a delicious chocolate stout beer. 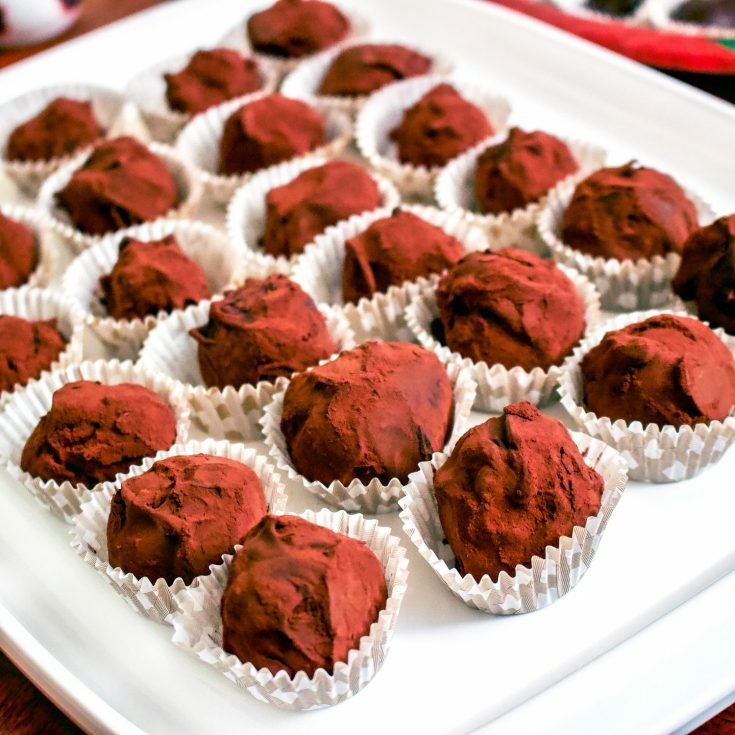 Easy Delicious Chocolate Truffles are an awesome dessert to make that is perfect for holidays or Valentine’s Day. 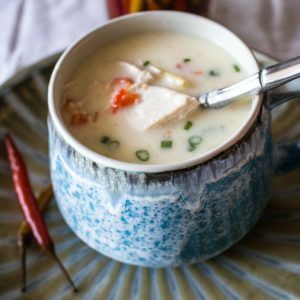 It requires just few ingredients and the flavors can be adjusted according to your preferences. The truffles also make a great gift for the chocolate lovers. 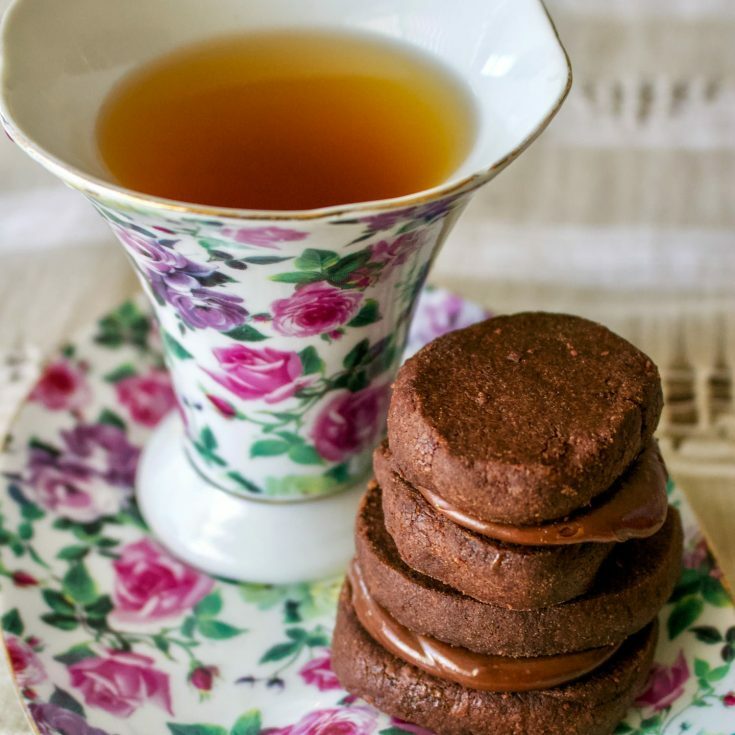 Chocolate Cookies with Earl Grey Ganache, are delicate cookies, perfect for holidays. The bergamot from the Earl Grey brings elegance to the scene. 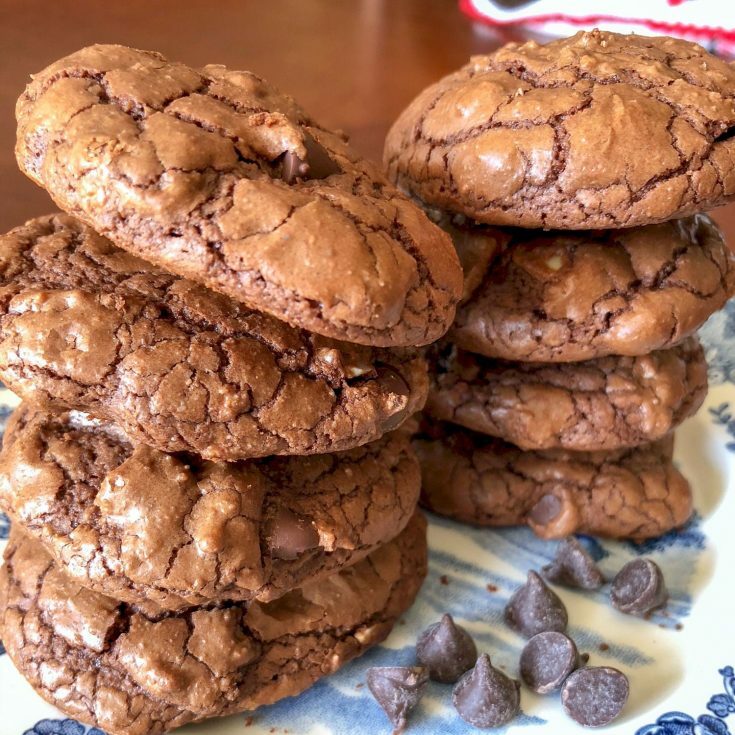 Today I will share with you this easy dark chocolate walnut cookies recipe. 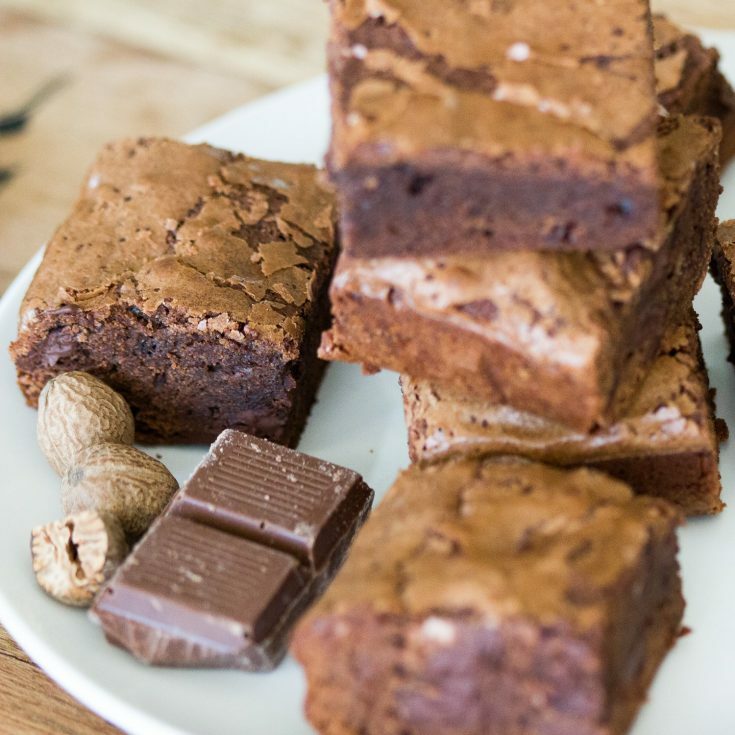 This recipe is a decadent, delicious and suitable way to satisfy any chocolate cravings and perfect for any chocolate lover. 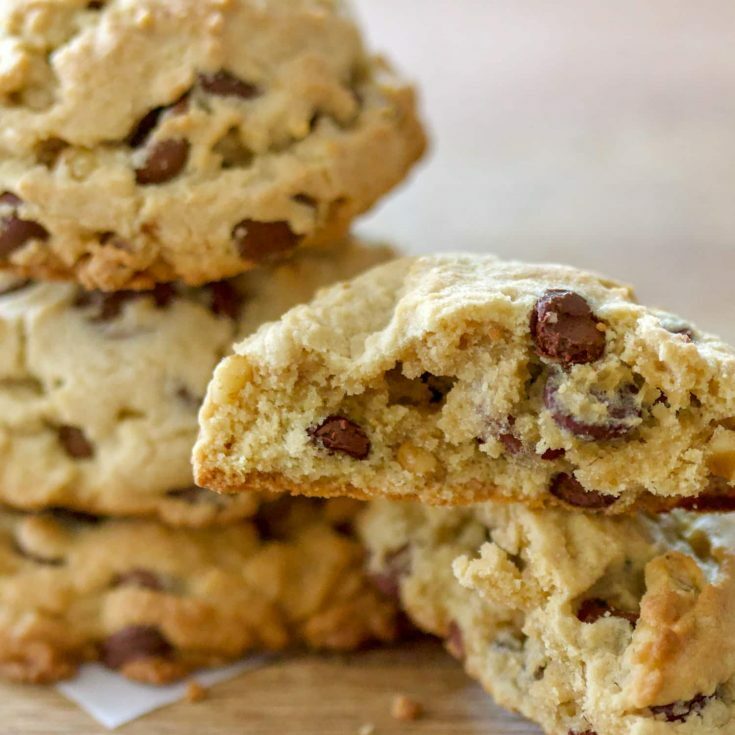 The Best Chocolate Chip And Walnuts Cookies recipe out there! This might be a keeper for some of you if you like soft cookies inside and crunchy outside. 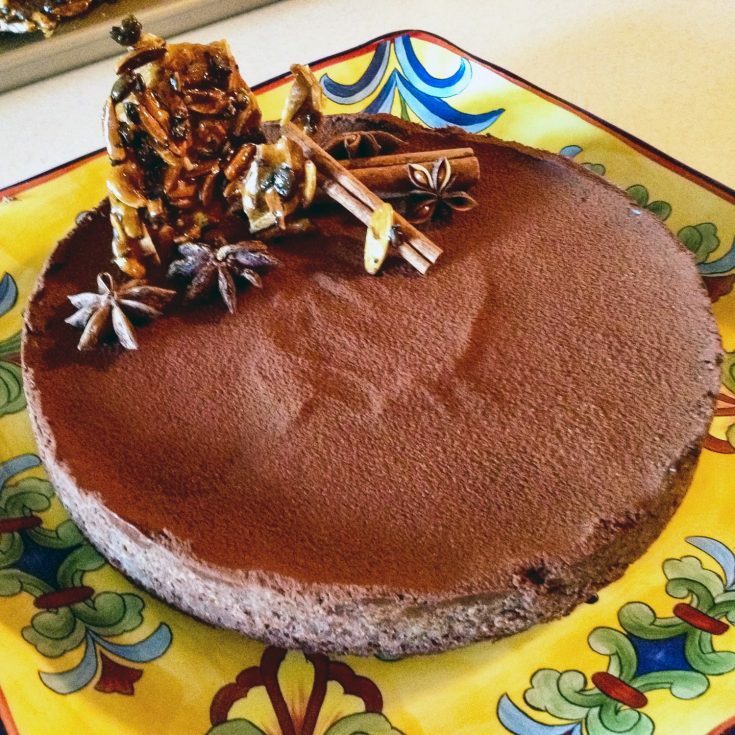 Beautiful recipe of chocolate tart with star anise and cinnamon, a perfect complement to the holiday dinners. Simple, elegant and delicious. 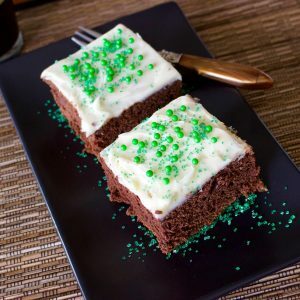 I made this Chocolate Guinness Stout Cake With Cream Cheese Frosting recipe trying to celebrate St. Patrick’s Day. 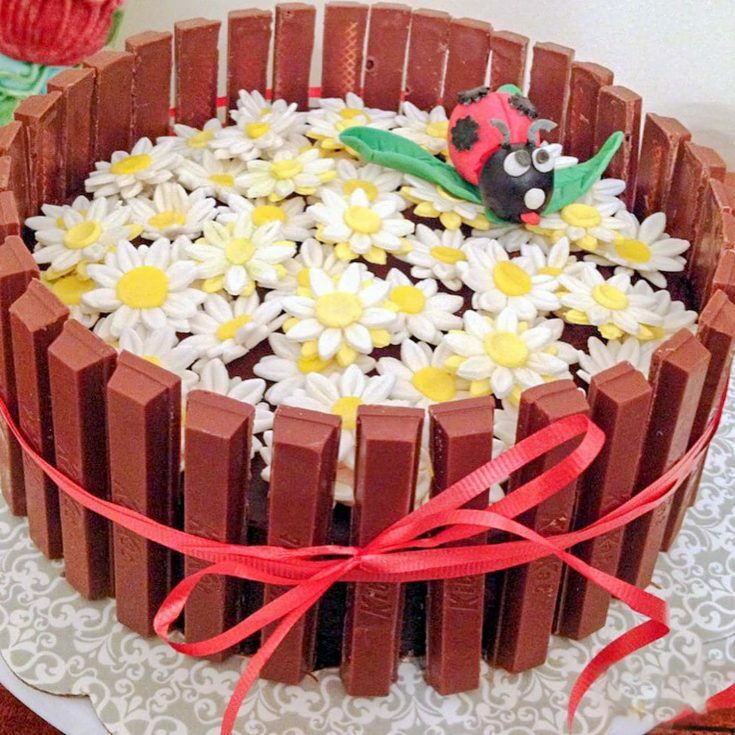 However, the cake is perfect for any occasion. 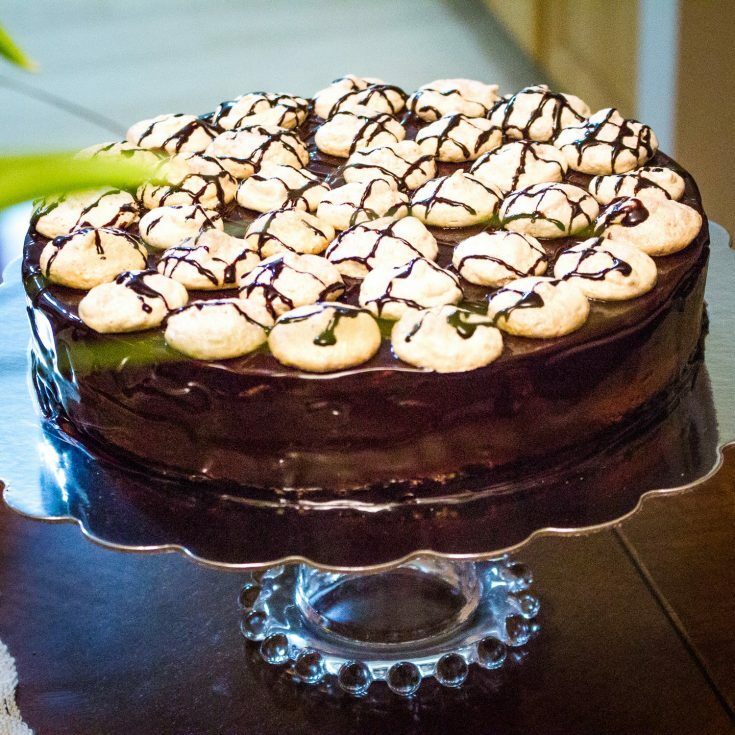 This is a classic European chocolate ganache meringue torte recipe. Easy to make but decadent, this recipe is the perfect option for the chocolate lovers. 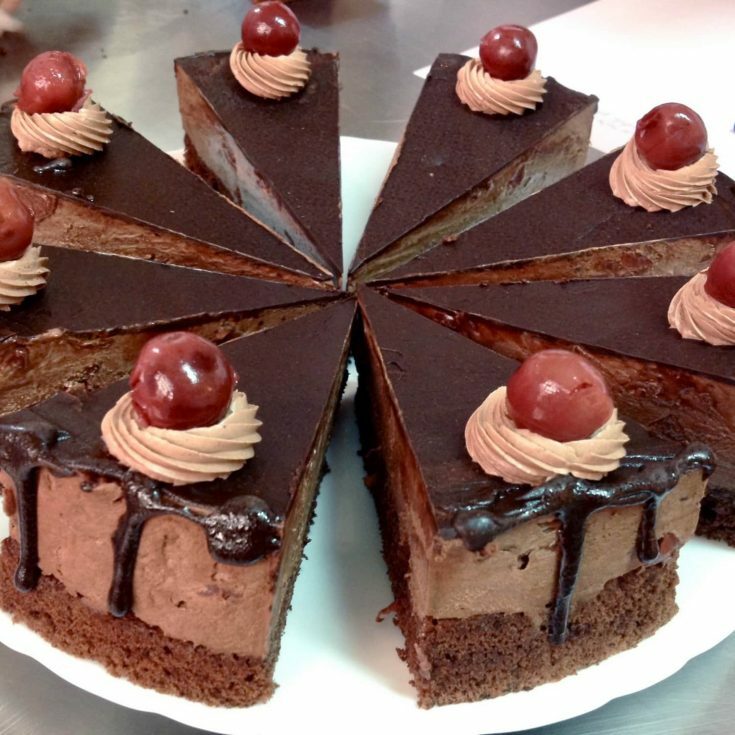 Chocolate mousse and praline entremet is a delicious, silky recipe that would fit a special celebration in your family. Use quality ingredients for success. 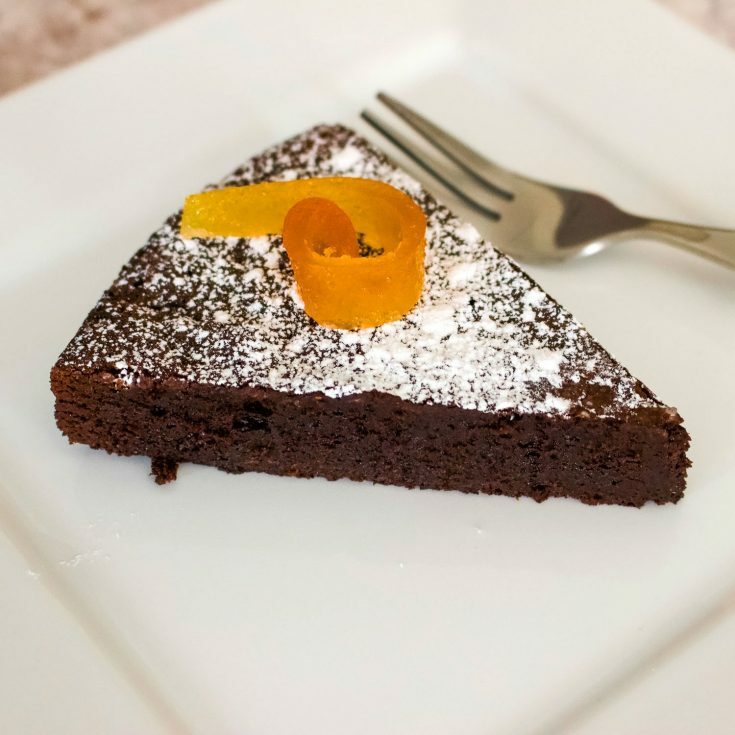 This candied orange salted chocolate ganache yellow cake is a recipe that is relatively easy to make if you like baking. 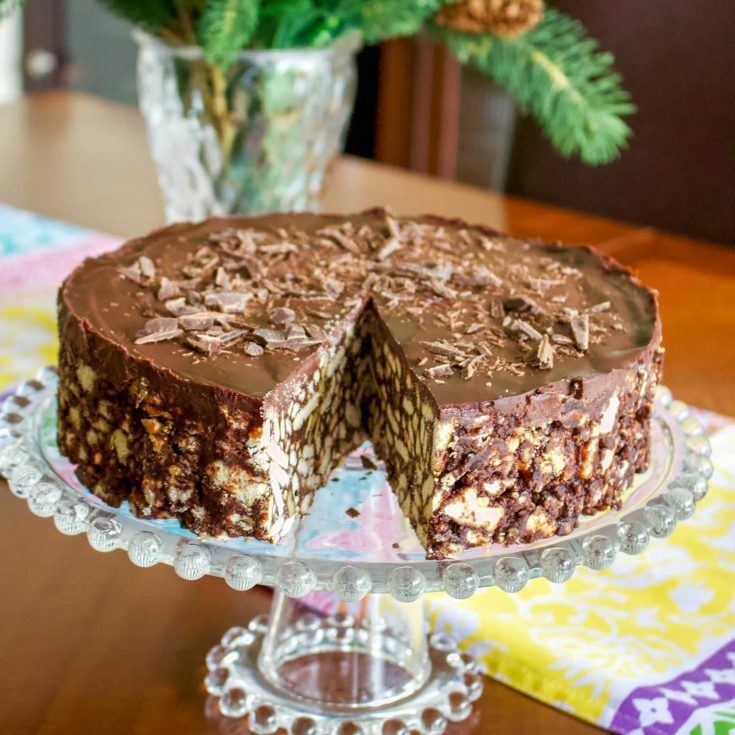 The cake has layers of chocolate ganache and candied oranges and can be dressed up or down according to the occasion. 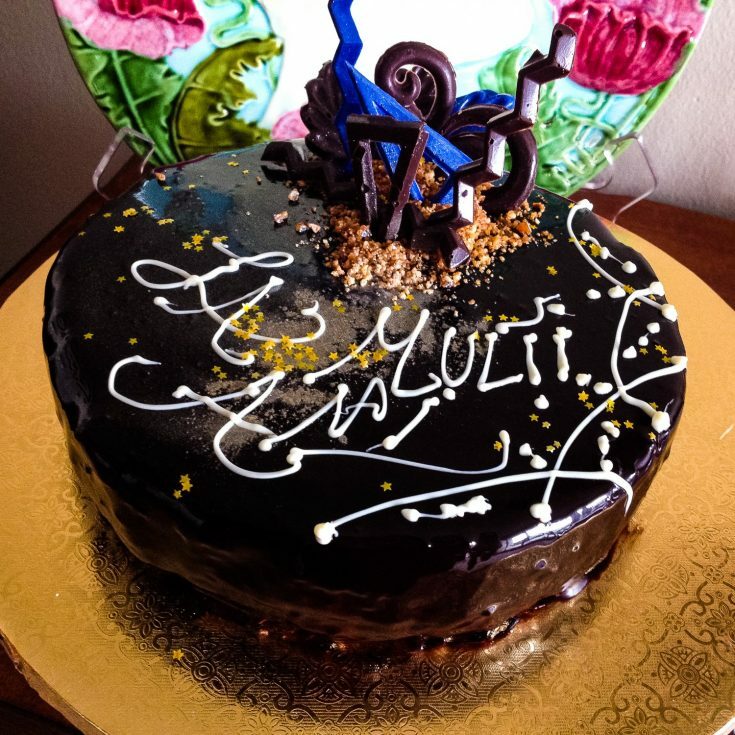 Hungarian Decadent Chocolate Cake- inspired from the original recipe of Rigo Jancsi Cake, an elegant dessert from 19th century in Austro Hungarian Empire. This Chocolate Cake with Tart Cherries is a real treat for the holidays and not only. 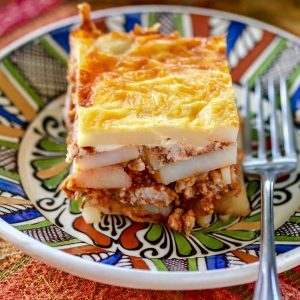 Valentine’s Day, birthday parties and anything in between are also great opportunities to impress your family and friends with this delicious recipe. 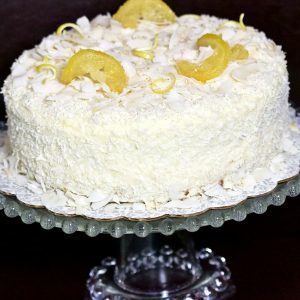 If you like to bake from scratch, you will enjoy making this cake. 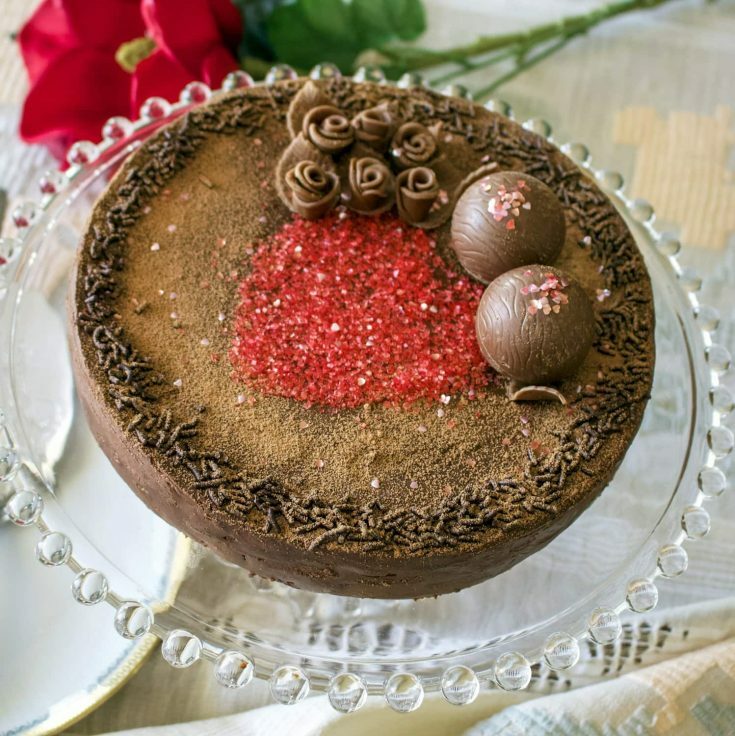 This Walnut Meringue Cake With Dark Chocolate Mousse is a decadent, elegant and delicious cake that will win your heart for ever. This cake is called an entremet and it is one of the best cakes I ever had. The layers of meringue and chocolate mousse are easy to make and the results are fabulous! Enjoy!